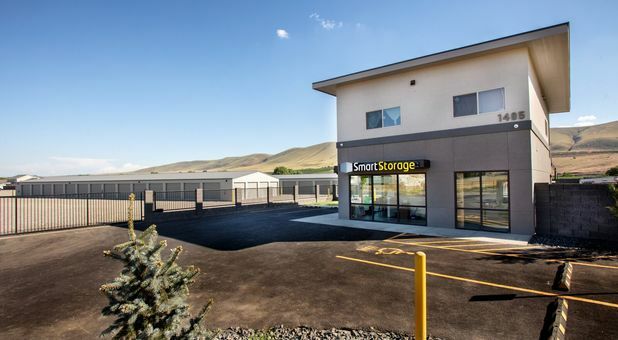 When you’re ready to declutter your home or office, SmartStorage is ready to help! Our facility is situated at 1405 Dale Ave in Benton City near the Benton County Fire Protection District and near a large residential area. 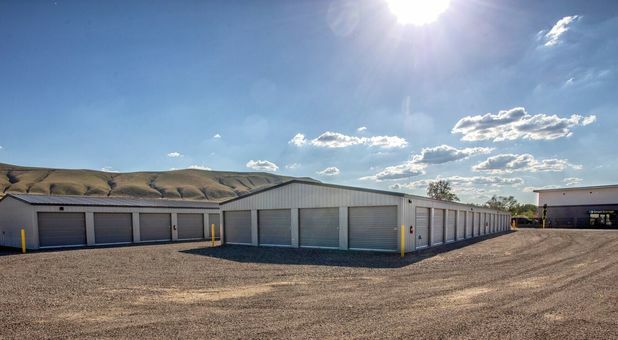 We’re easily accessible from nearly any neighborhood in Benton City and are a great storage destination for Richland, West Richland, West Pasco, Kennewick, and Prosser. 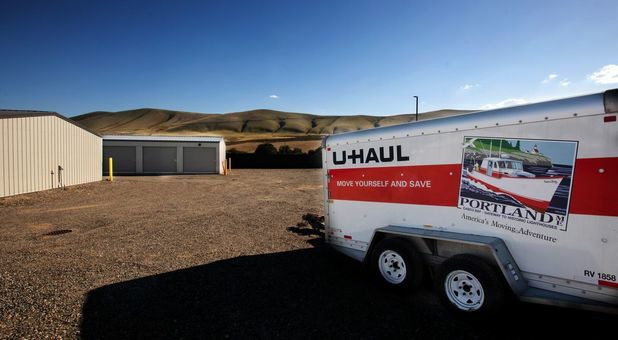 We also offer U-Haul Storage in Benton City. Contact us today and we’ll have you set up with the perfect unit for you in minutes! 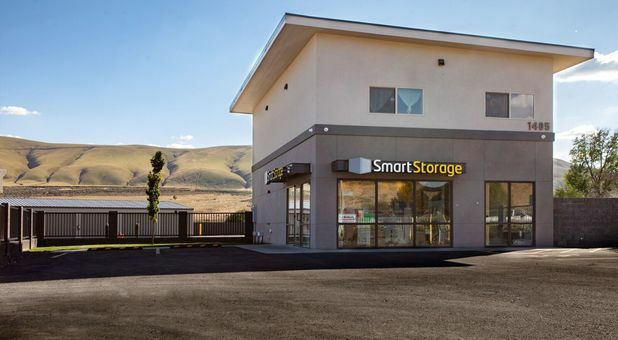 At SmartStorage, we believe that storage doesn’t have to be a hassle. 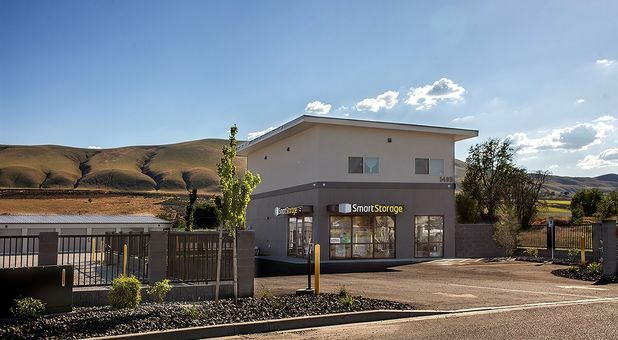 Sure, the life events that bring about the need for self storage can be stressful, but the storage process doesn’t have to be. That’s why we’ve outfitted our facility with great features and offer modern conveniences to make the whole process as simple as possible. 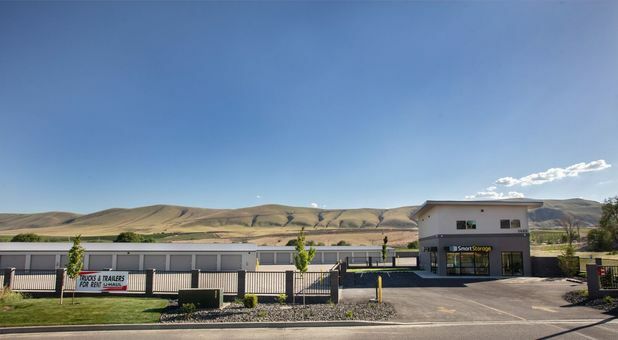 When you rent with us, you’ll enjoy amenities like power in your unit, secure technology throughout our property, truck rentals, and RV and boat storage options. We even have a 24-hour kiosk on our property that enables to you choose and begin renting your unit instantly with no hassle. 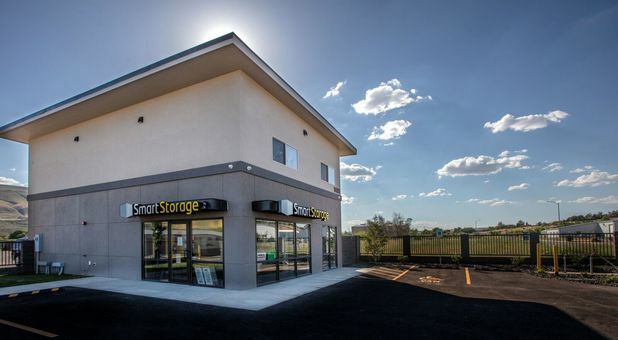 We’d love the opportunity to provide you with your next storage unit or parking space. Let us help! Contact us today and we’ll help you get started! Doug is Always Dependable, Professional, and Courteous! Yes, I would recommend Smart Storage. Doug has assisted me for several years. Doug is professional and dependable. Whenever I arrive, Doug is always working and busy. Whatever his is doing, he interrupts his time for the customer. 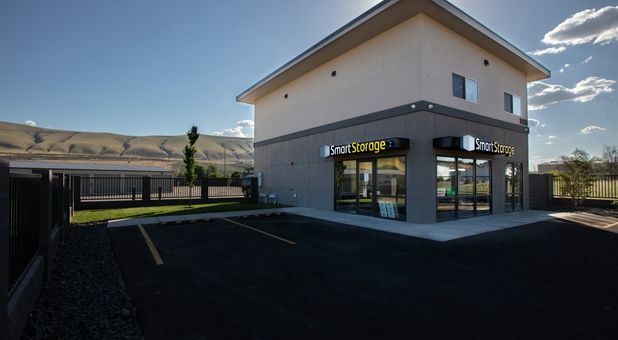 Smart Storage's units and premises are kept clean. Yes, I will continue to use Smart Storage for my storage needs. Thank you, Doug, and Smart Storage.